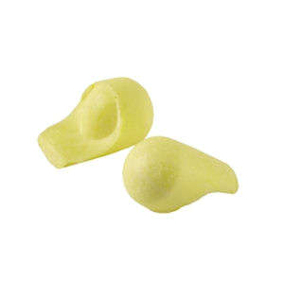 On the whole, foam earplugs reduce more noise than other types. 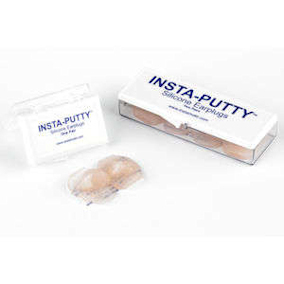 Wax earplugs are soft, squishy, sticky and comfortable. 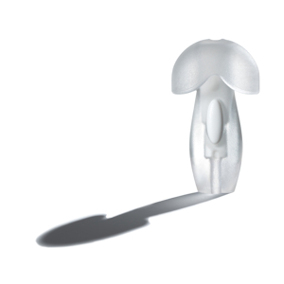 Silicone earplugs are soft, squishy, sticky and comfortable. 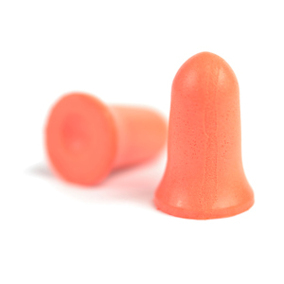 Earplugs which are designed to withstand more than a few casual uses.